Molecular docking is a computational method employed to estimate the binding between a small ligand (the drug candidate) and a protein receptor that has become a standard part of workflow in drug discovery. Generally, when the binding site is known and a molecule is similar to known ligands, the most popular docking methods are rather accurate in the prediction of the geometry. Unfortunately, when the binding site is unknown, the blind docking analysis requires large computational resources and the results are often not accurate. 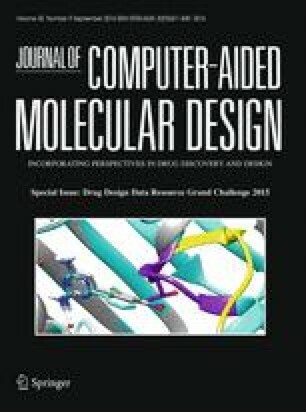 Here we present Yada, a new tool for molecular docking that is capable to distribute efficiently calculations onto general purposes computer grid and that combines biological and structural information of the receptor. Yada is available for Windows and Linux and it is free to download at www.yada.unisa.it. The online version of this article (doi: 10.1007/s10822-016-9953-9) contains supplementary material, which is available to authorized users. This work was partially supported by the COST Action CM134 (Emergence and Evaluation of Complex Systems).